Fundamentalist raised and educated, Jeremy Beahan graduated from Grace Bible College and Cornerstone University with a dual degree in social studies and religious education. While training for ministry Jeremy underwent a dramatic de-conversion as a culmination to many years of questioning.  Today Jeremy works to promote critical thinking and skeptical inquiry in his local community - he has been an active member of the Freethought Association (now CFI Michigan) since 2002. When not hiking on Michigan&apos;s beautiful trails and beaches Jeremy teaches college classes in Philosophy, World Religions, Biblical Literature, Aesthetics, and Critical Thinking at Kendall College of Art and Design/Ferris State University. Jeremy is also a co-host and producer for the Reasonable Doubts podcast and radio show which provides a skeptical guide to religion with a focus on counter-apologetics.